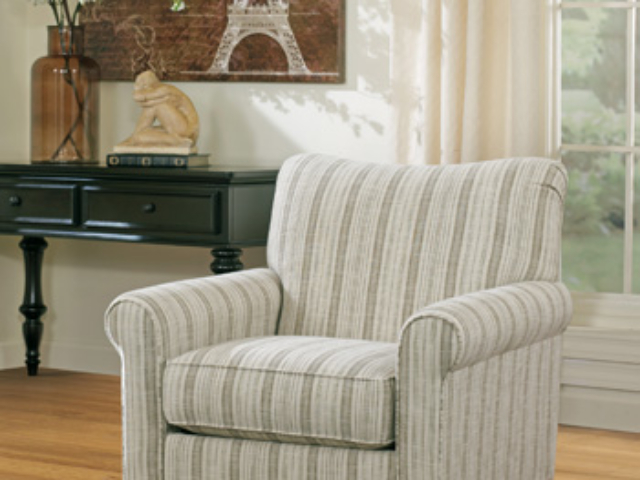 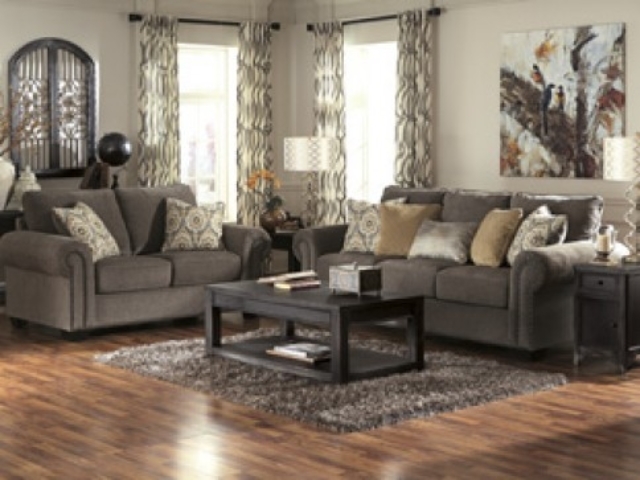 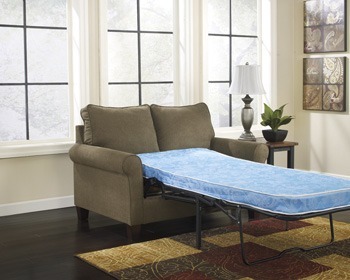 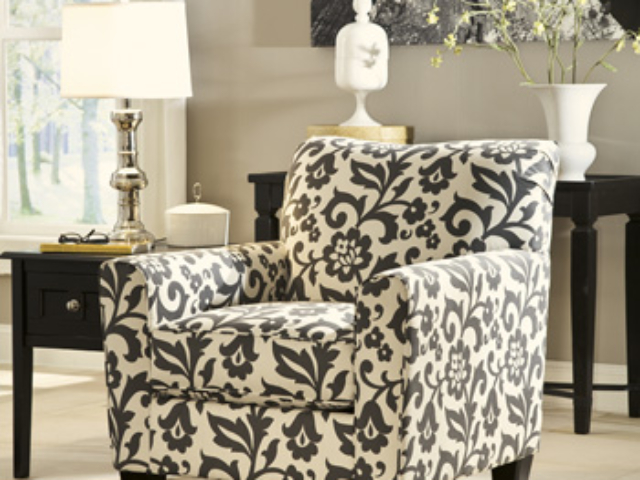 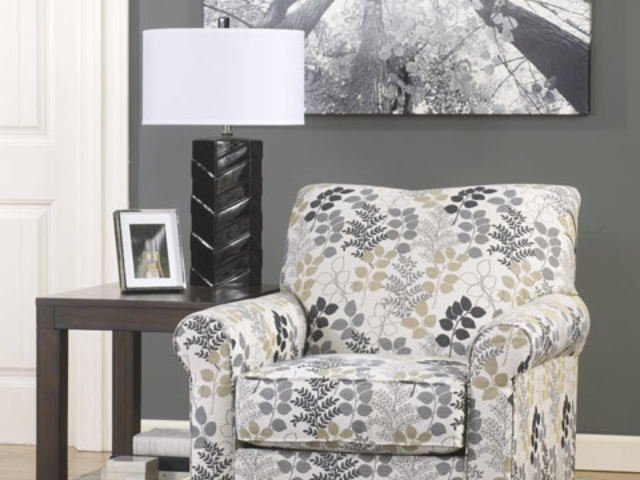 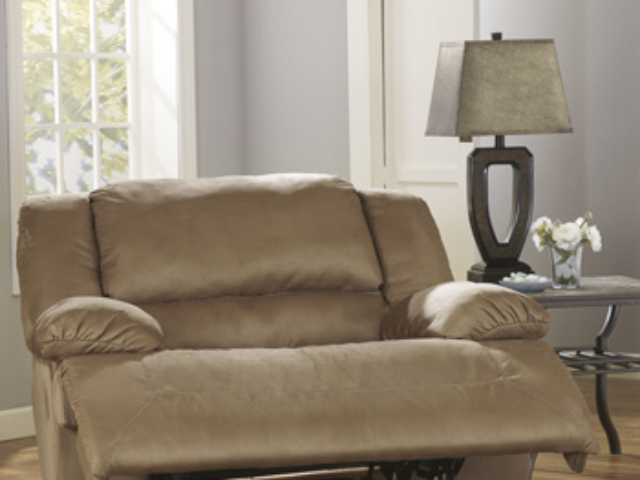 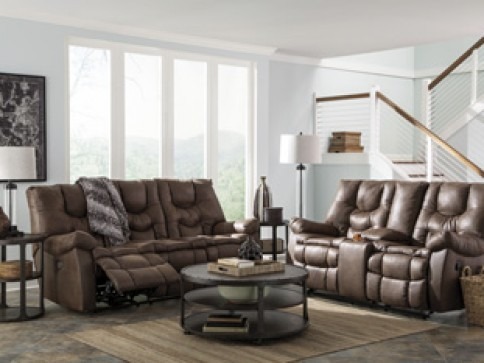 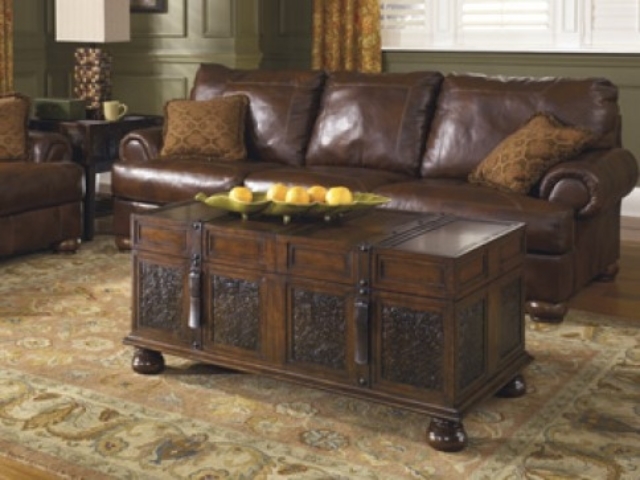 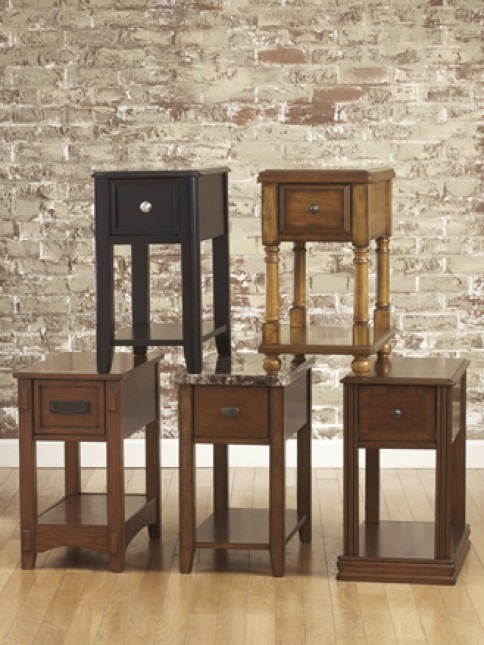 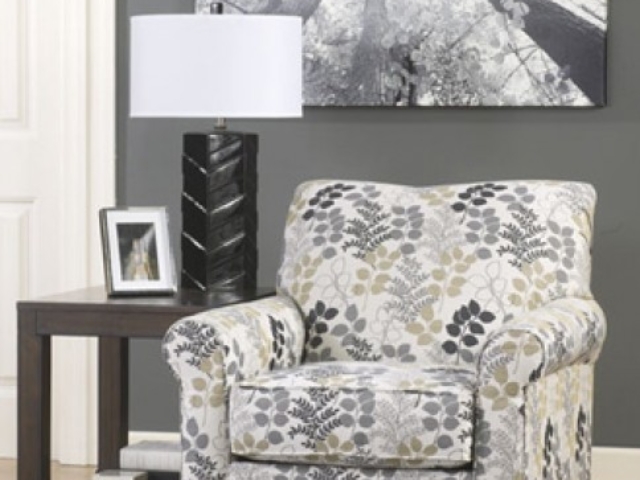 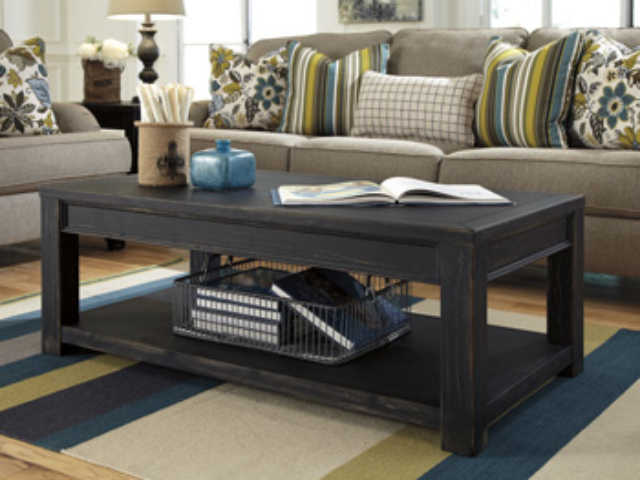 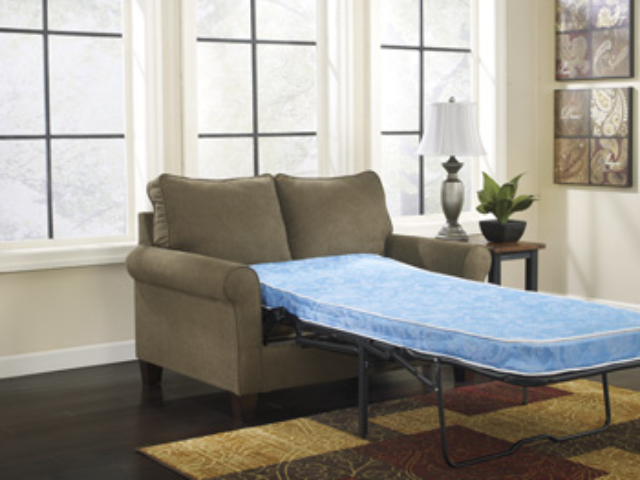 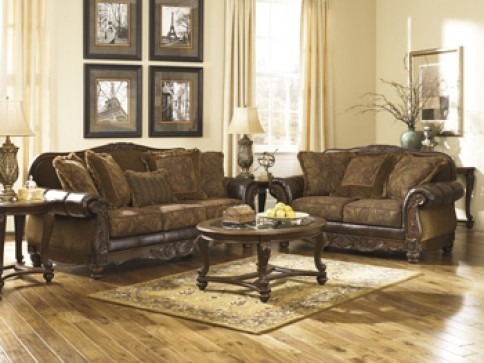 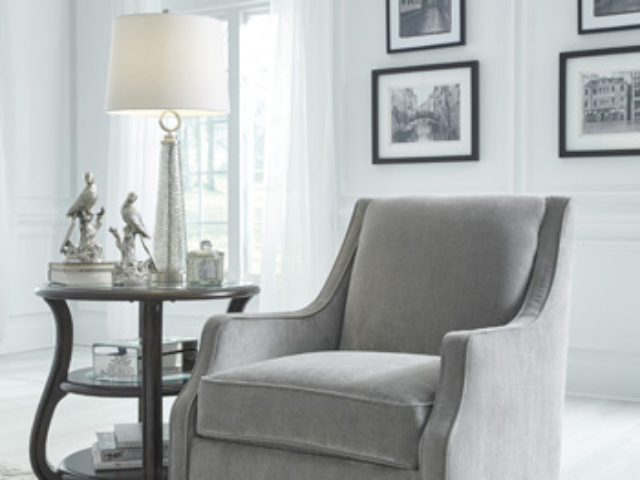 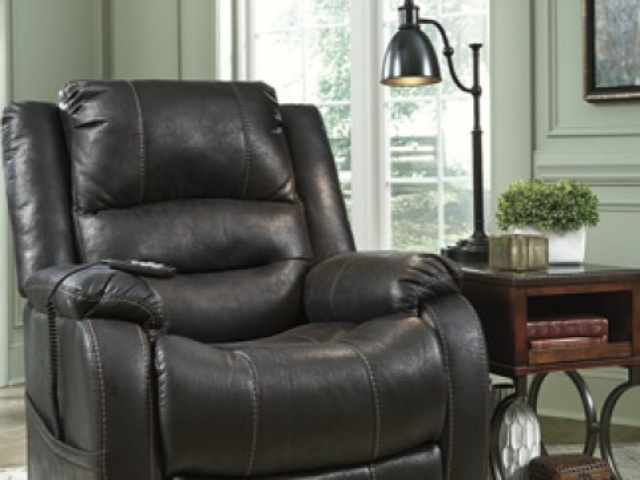 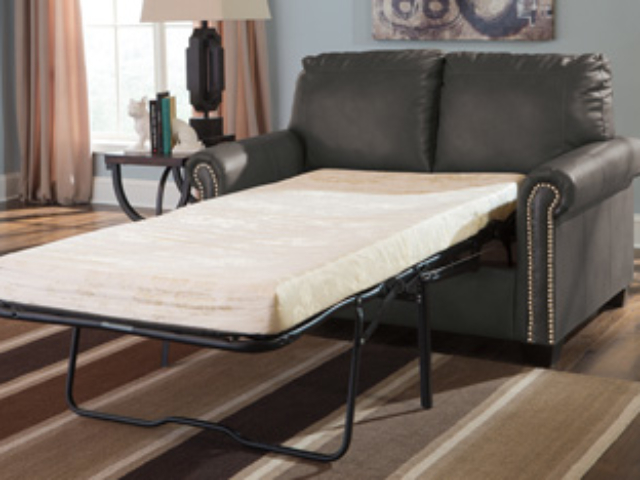 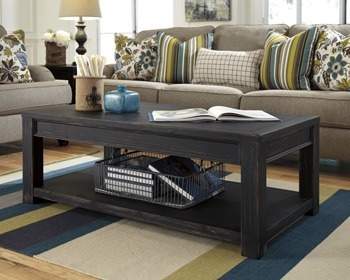 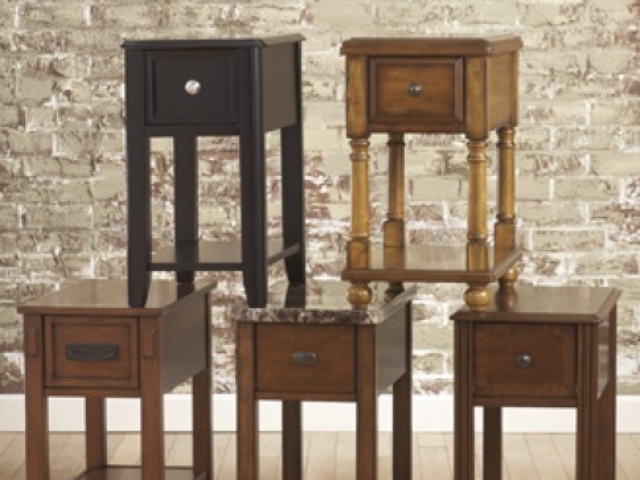 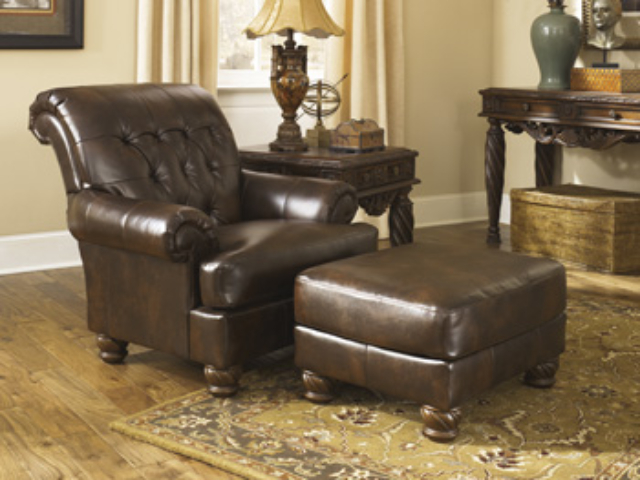 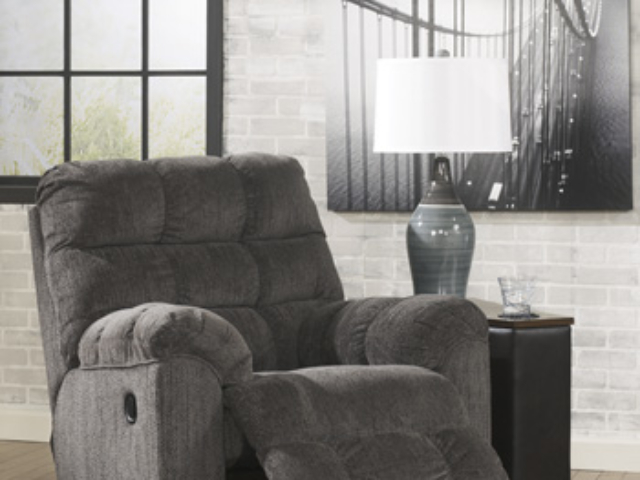 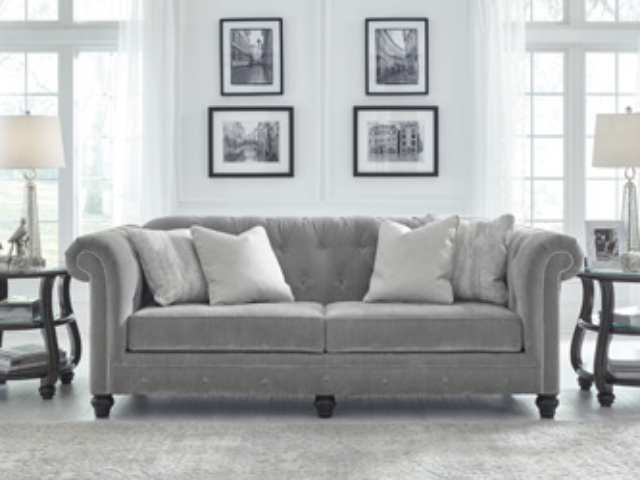 Whether you’re looking for comfortable furniture to relax on or more formal items for entertaining, The Furniture Room carries a wide range of living room furniture. 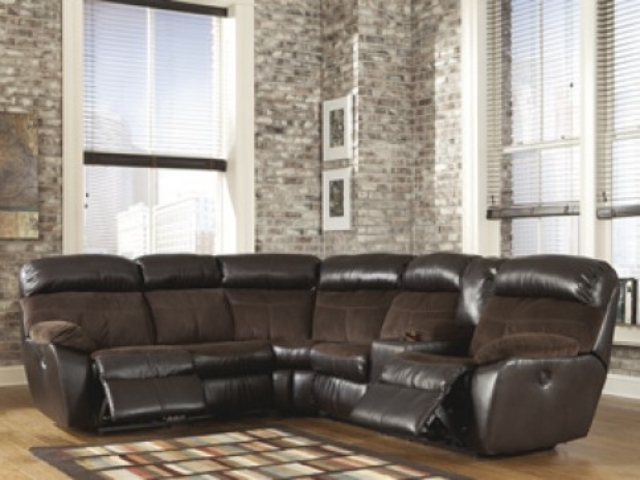 We have plenty of items to suit your style. 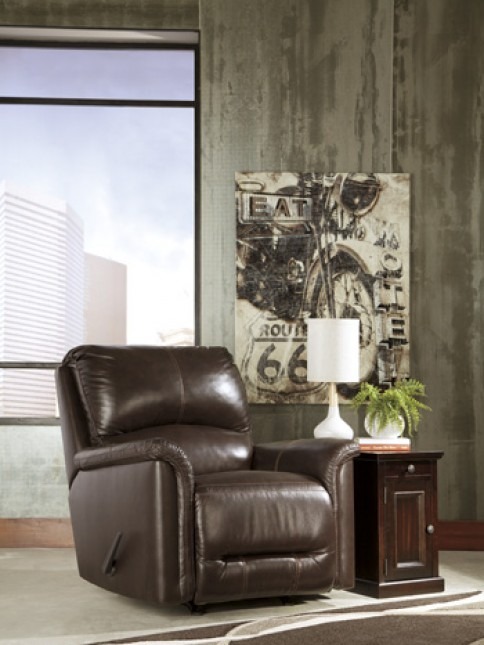 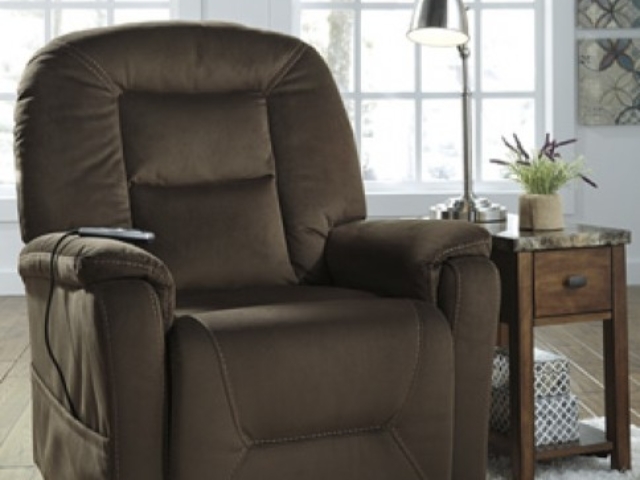 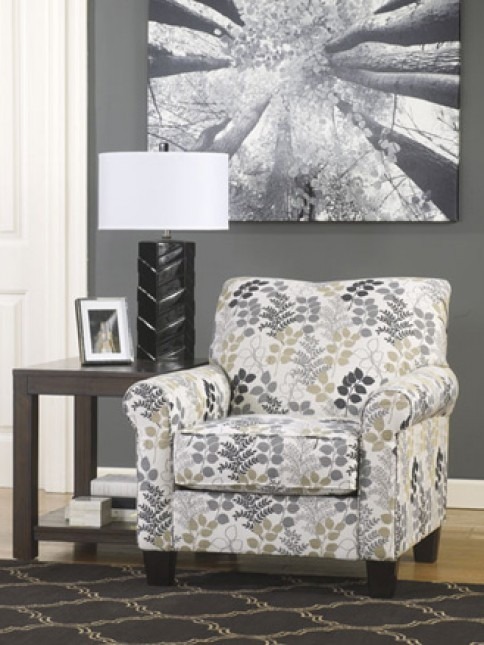 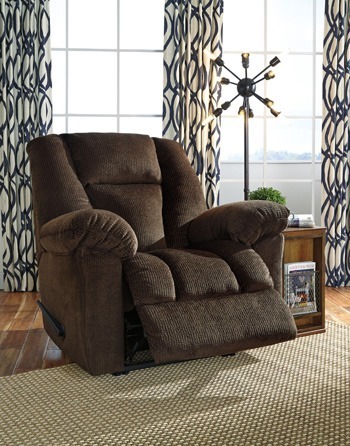 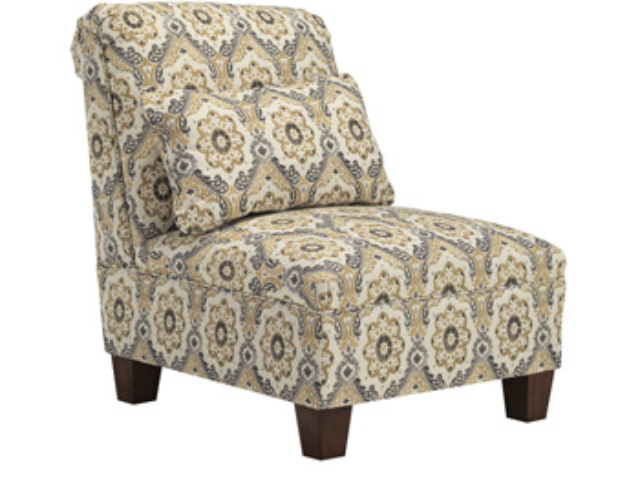 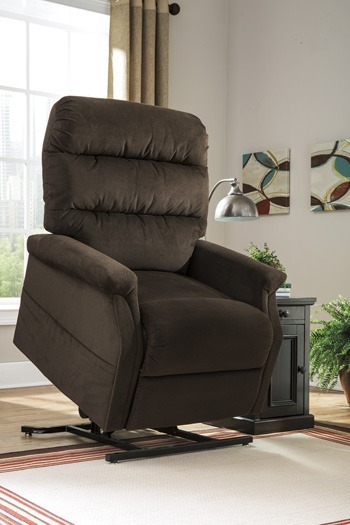 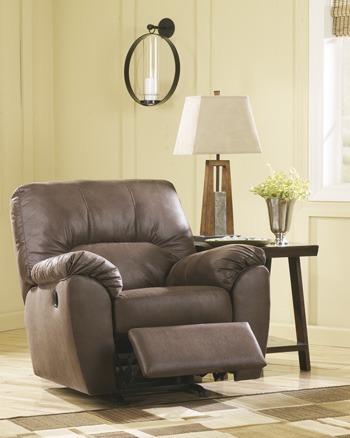 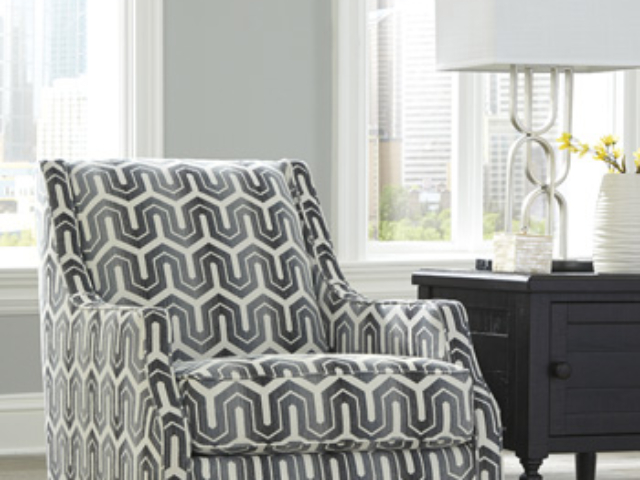 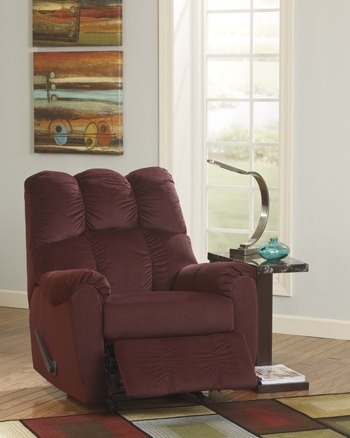 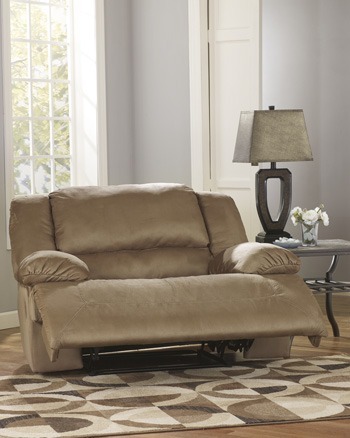 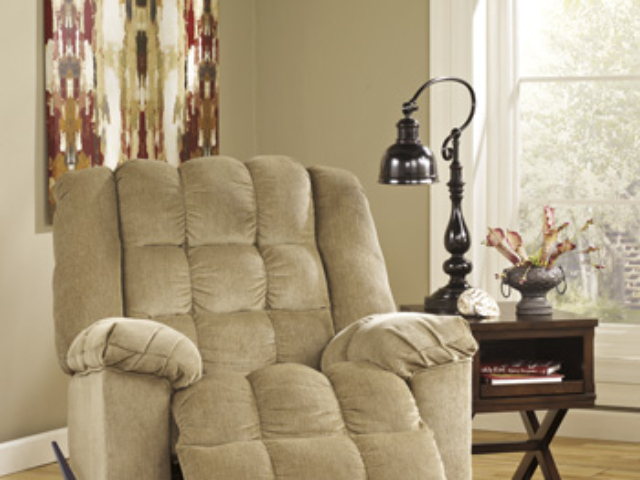 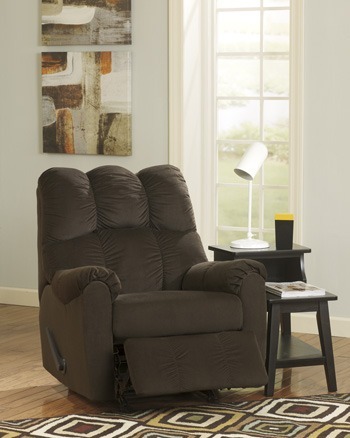 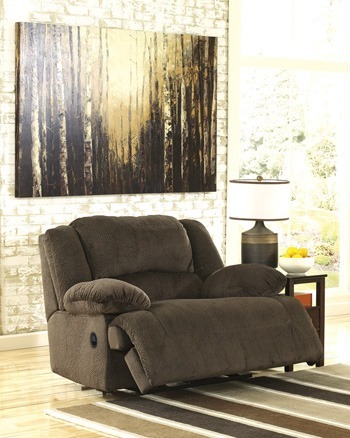 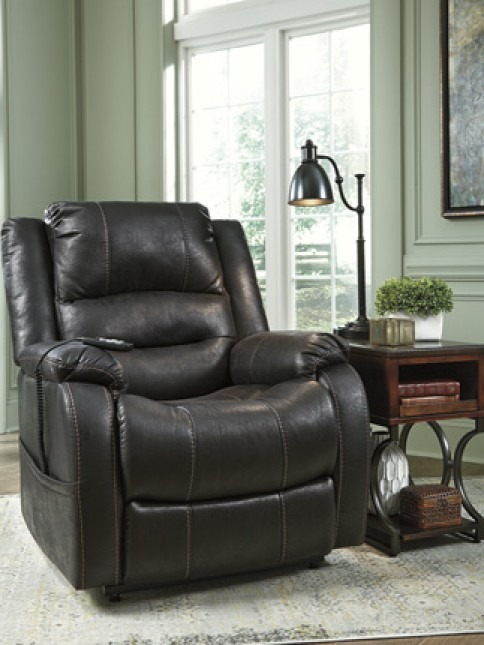 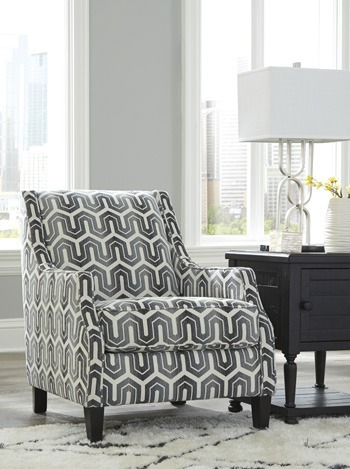 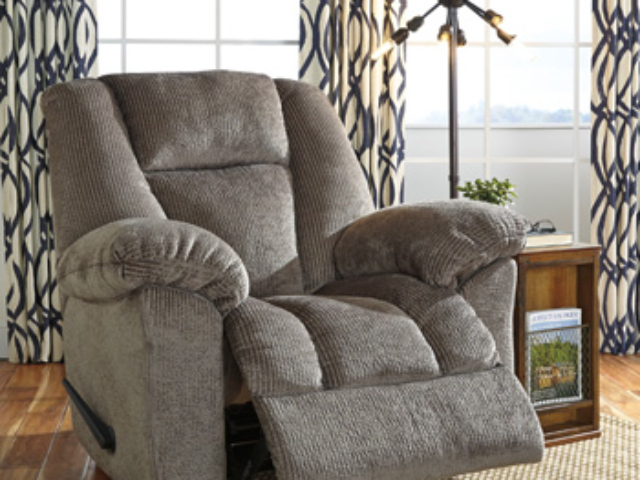 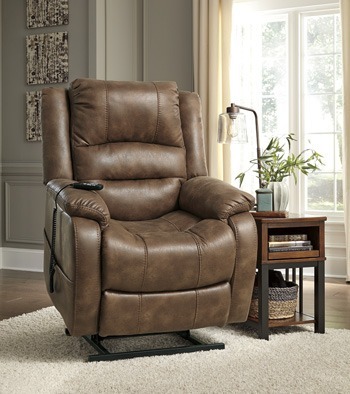 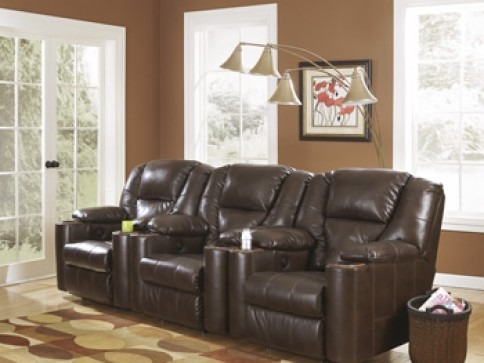 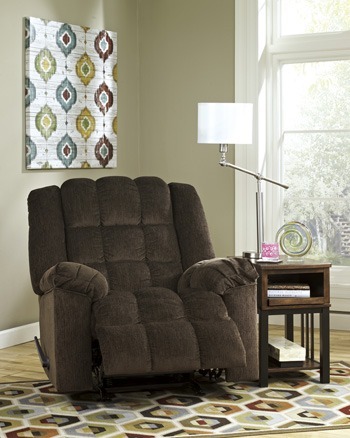 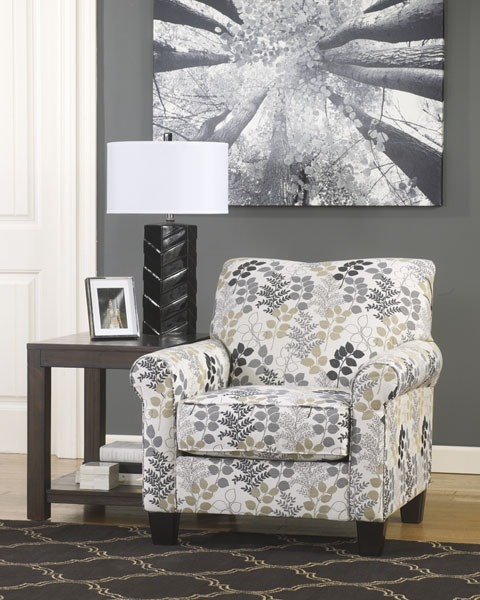 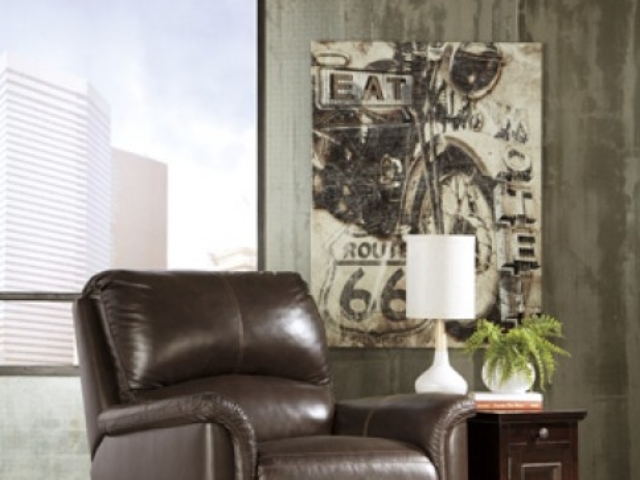 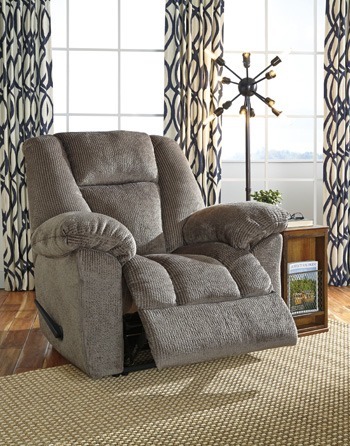 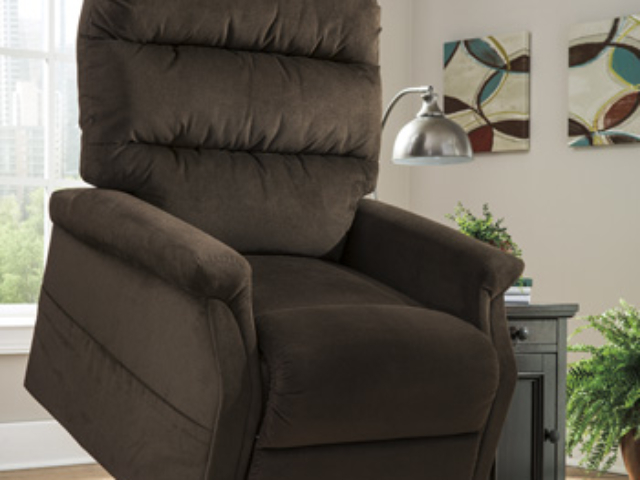 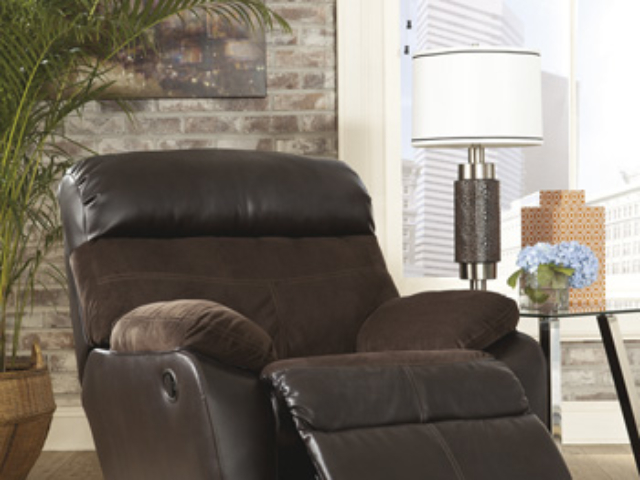 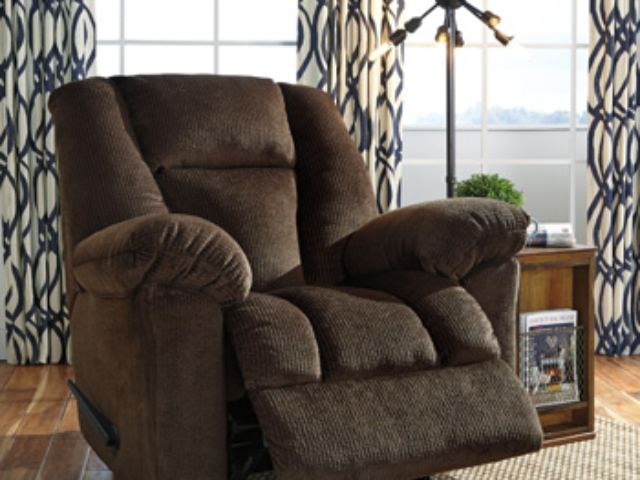 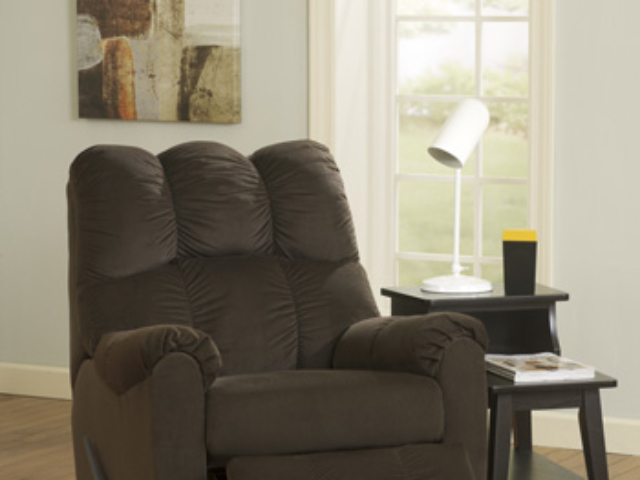 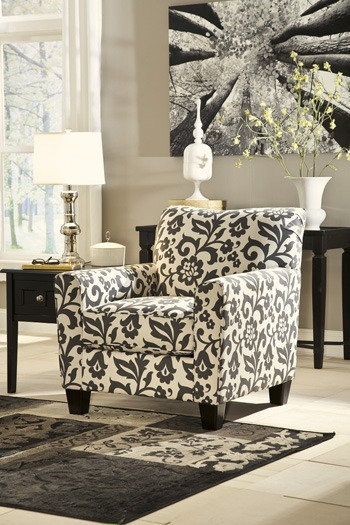 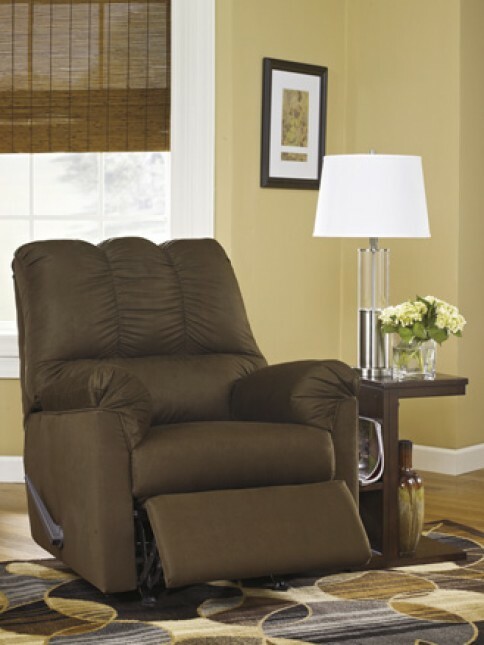 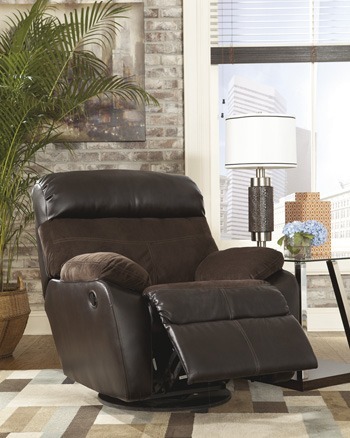 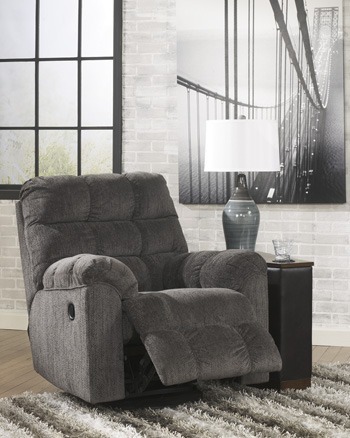 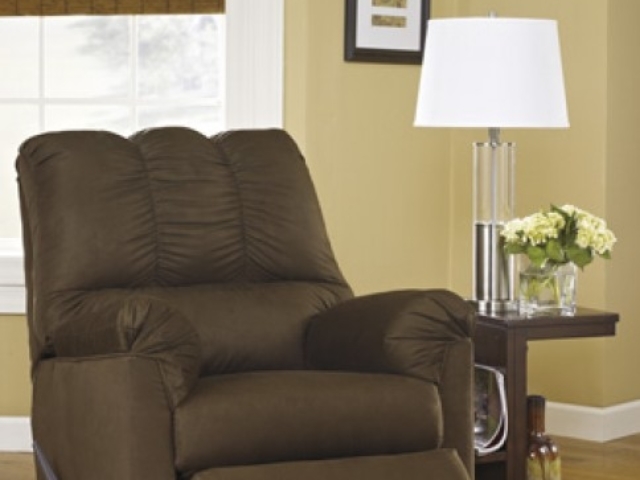 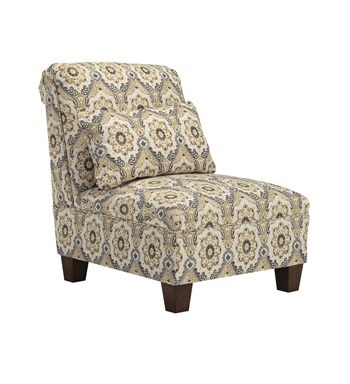 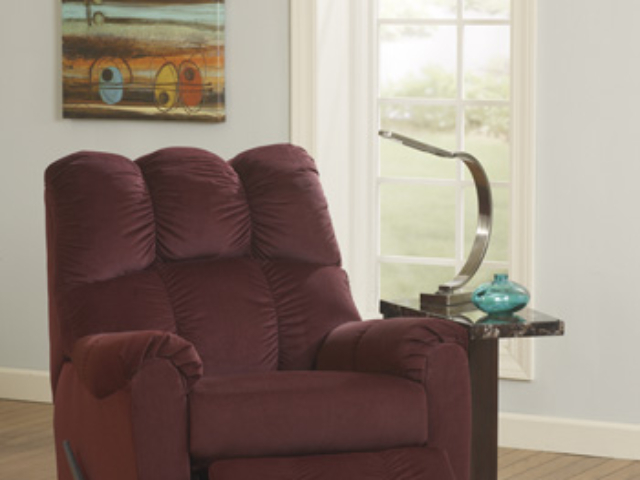 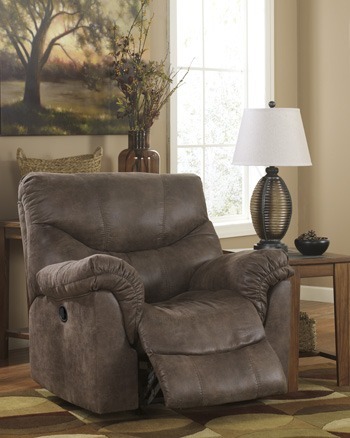 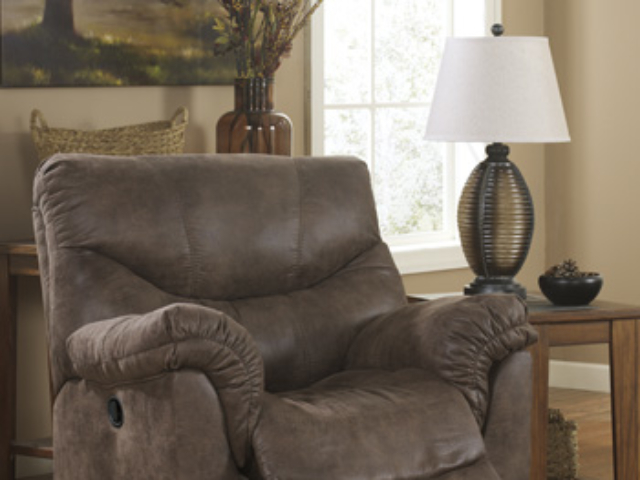 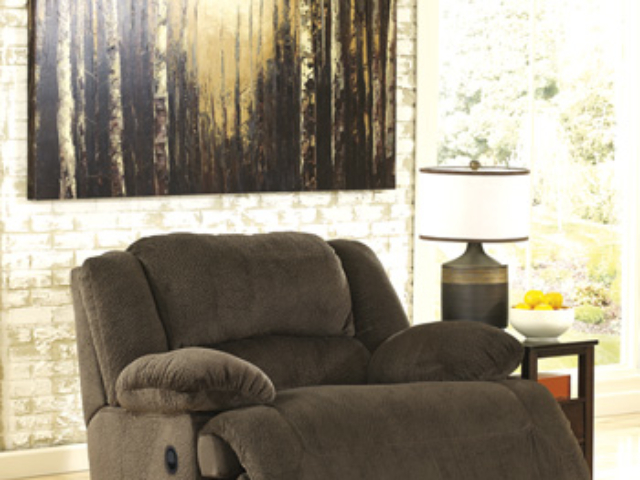 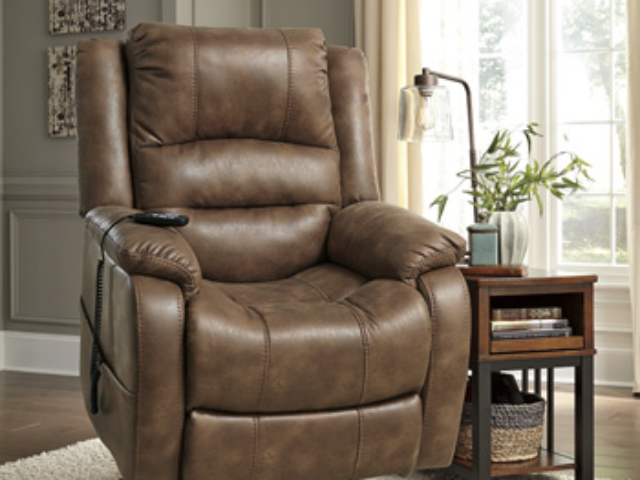 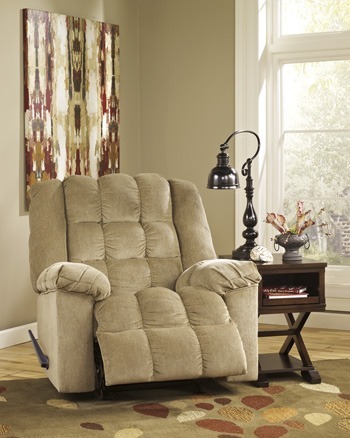 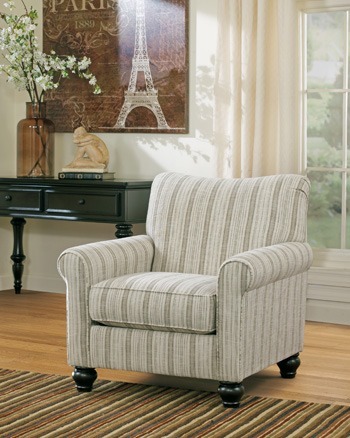 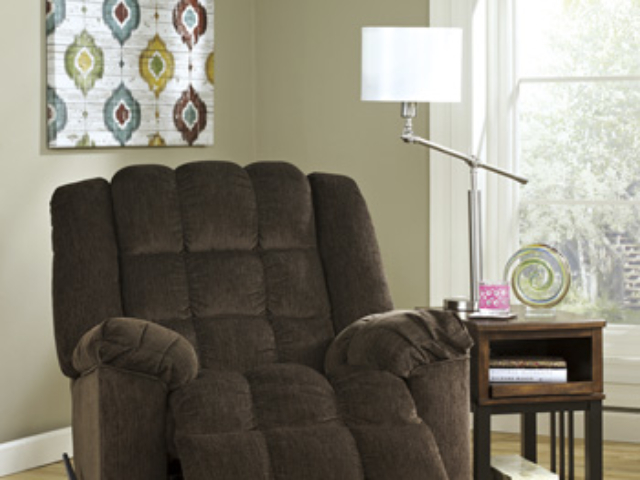 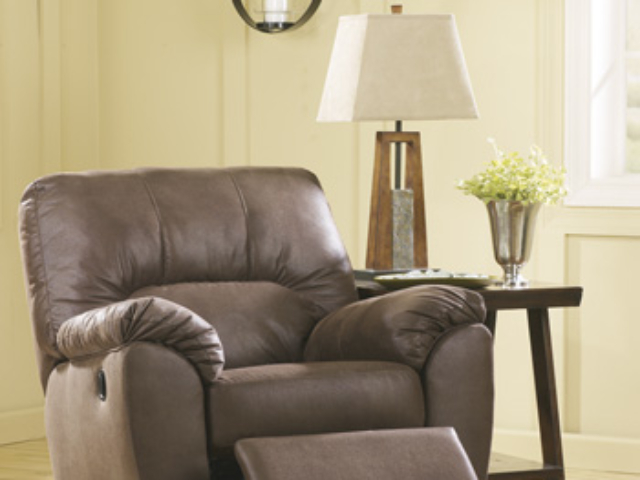 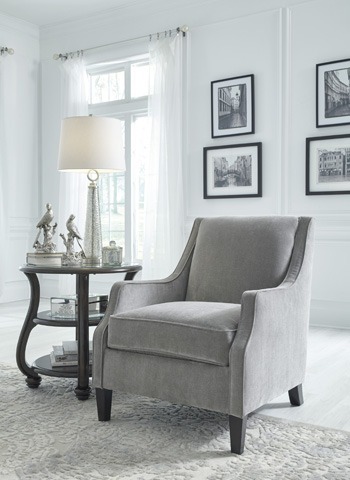 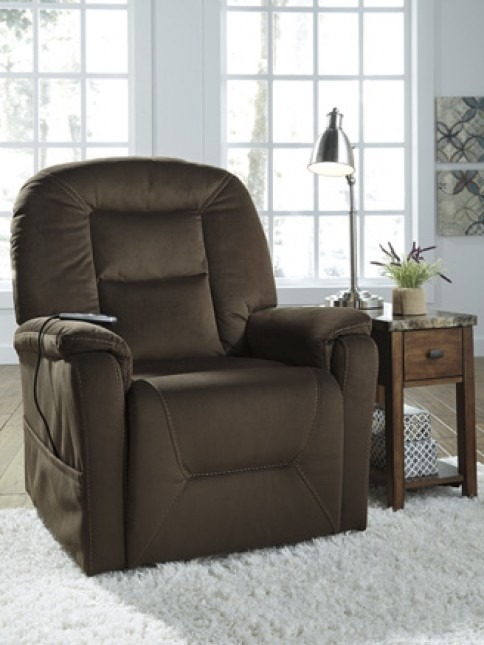 Darcy Recliner $299 Available in 7 Colors! 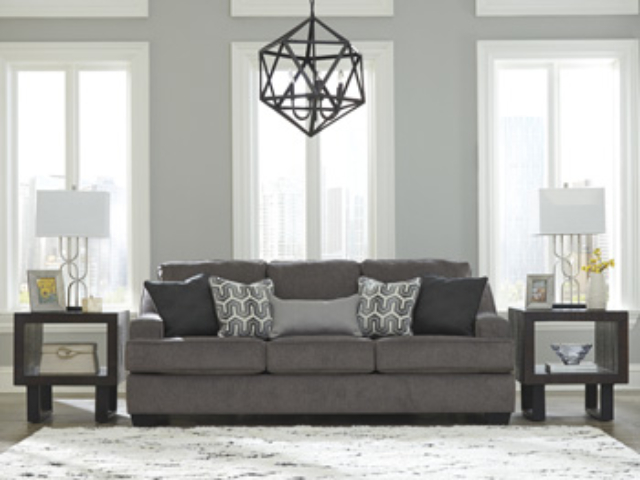 Darcy Stone Sectional | $899 Available in 7 colors! 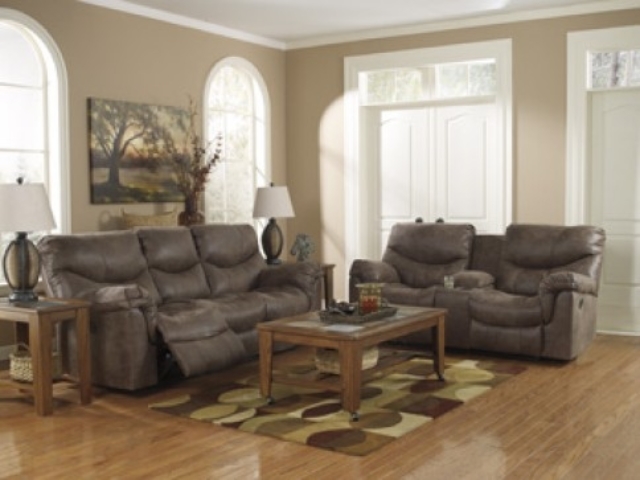 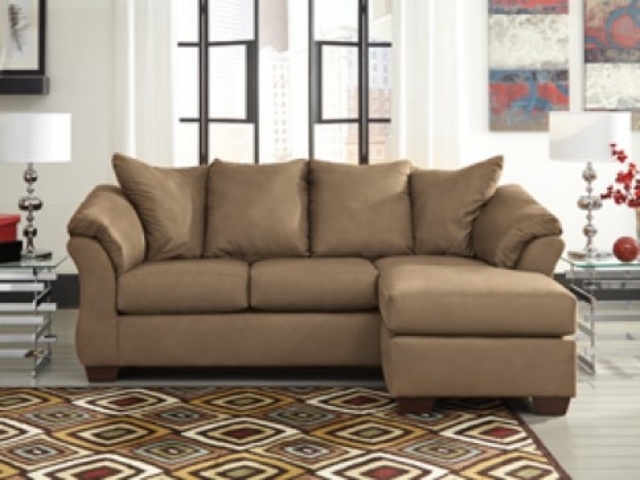 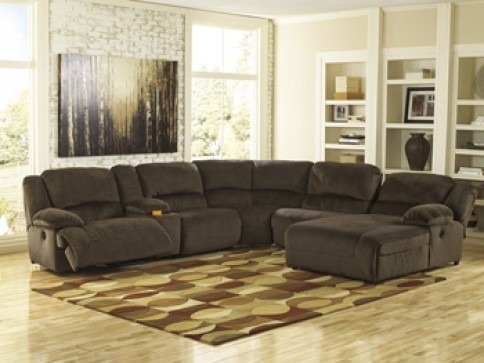 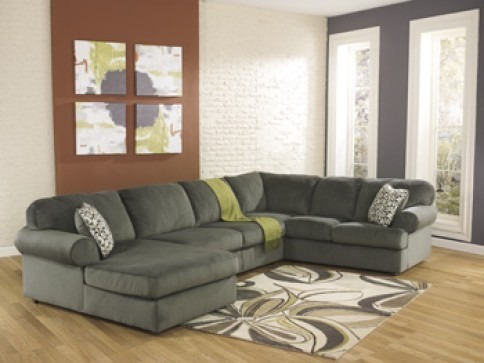 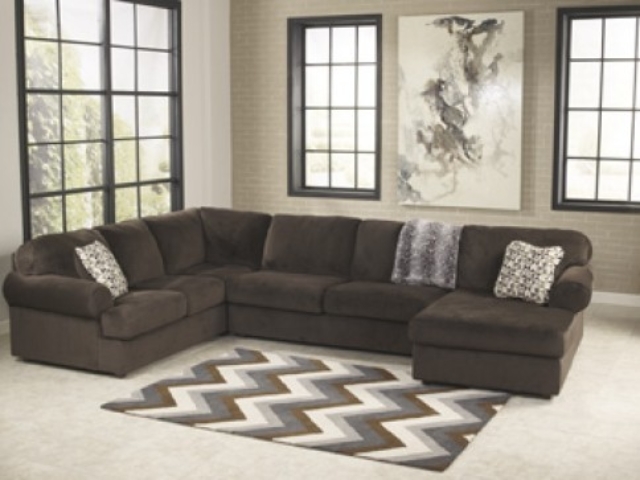 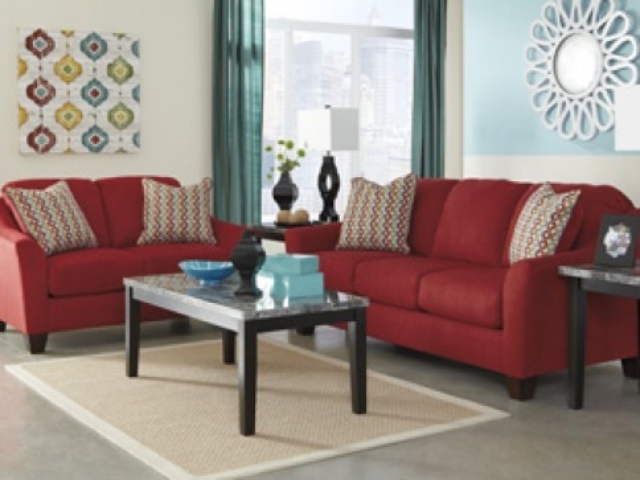 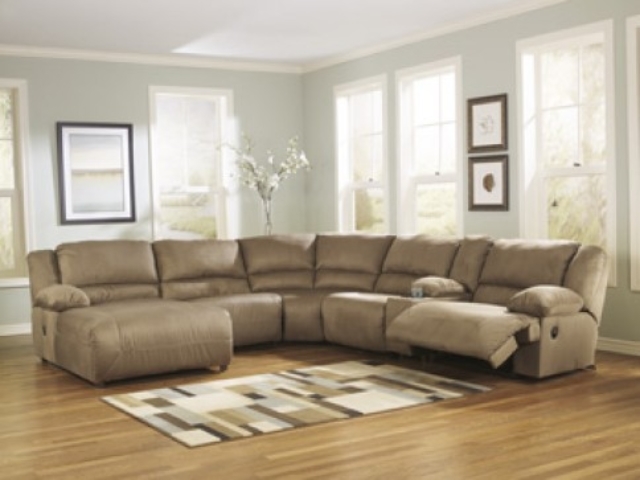 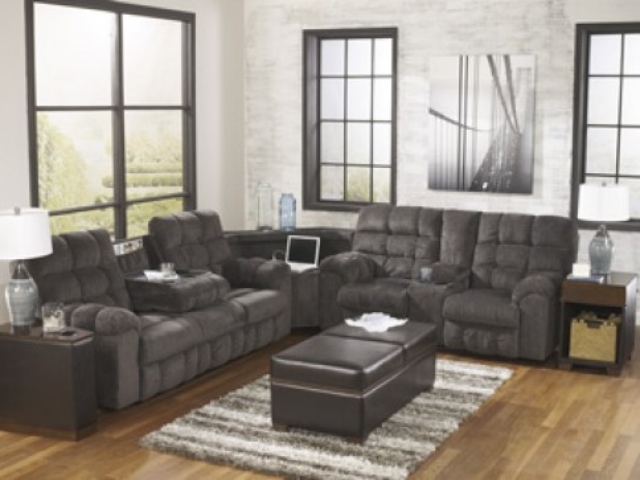 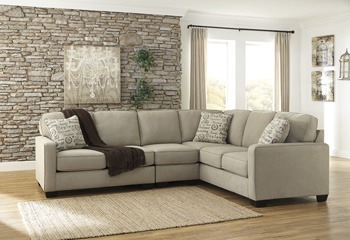 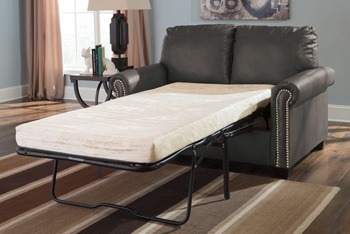 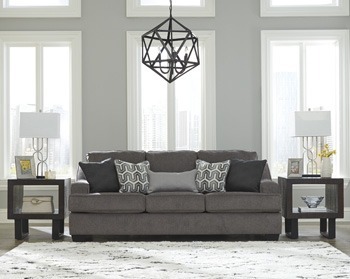 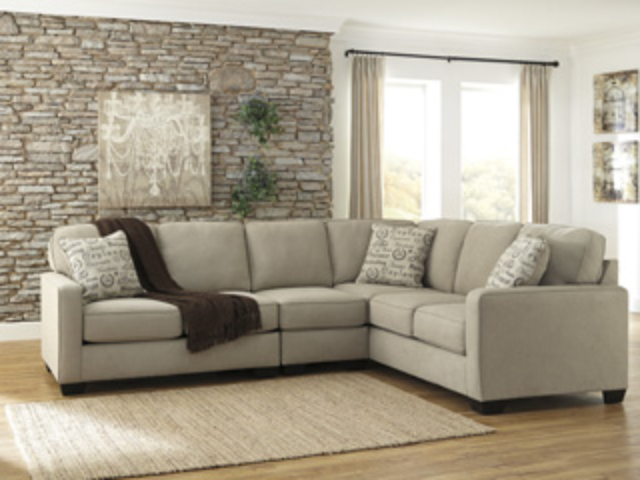 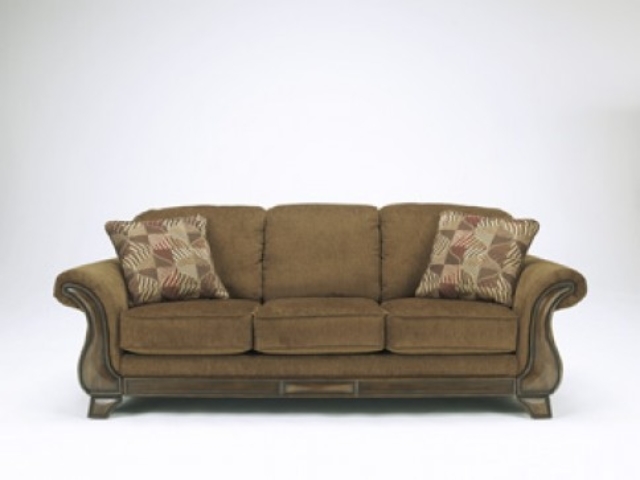 Jessa Place Sectional $1149 Available in 3 colors! 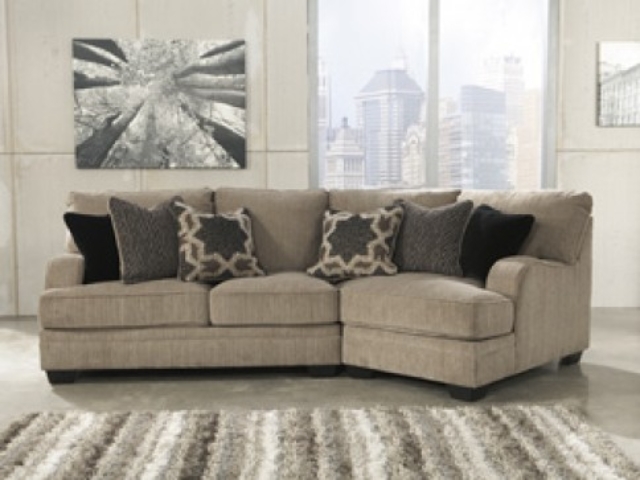 Katisha Cuddler $999 Last one Available!